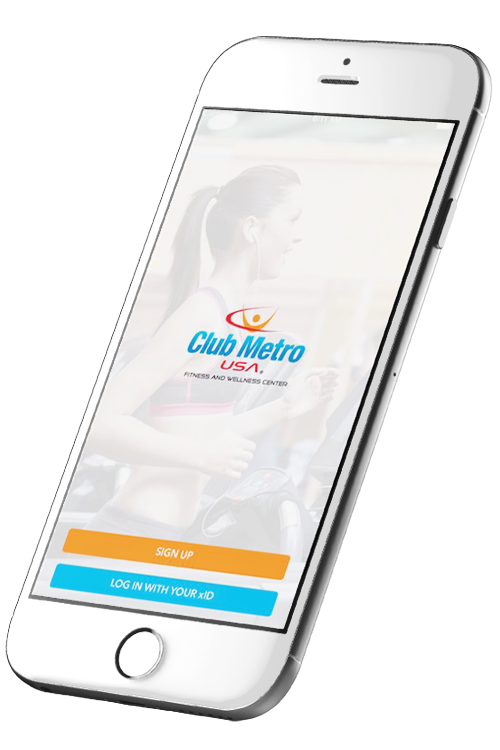 At Club Metro USA, we offer a supportive environment for you to achieve your personal fitness goals, whatever they might be. We all have our own challenges and histories, and we encourage everyone to start where they are and improve from there. If you’re not sure where to begin, we also have excellent personal trainers who can give you the support and guidance you need. With 11 convenient locations, we’re sure to have a gym that’s right for you!